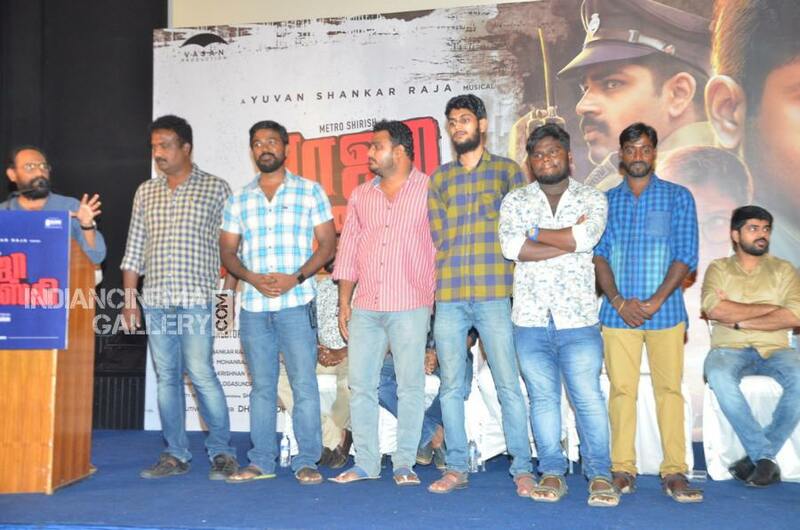 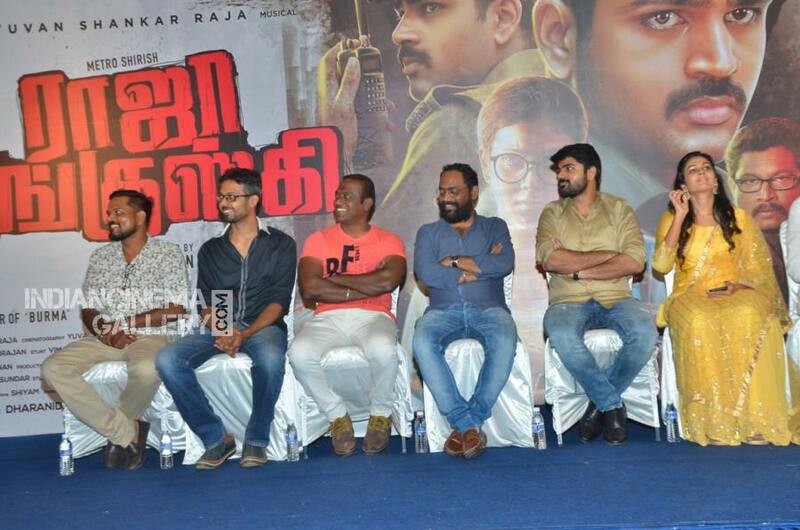 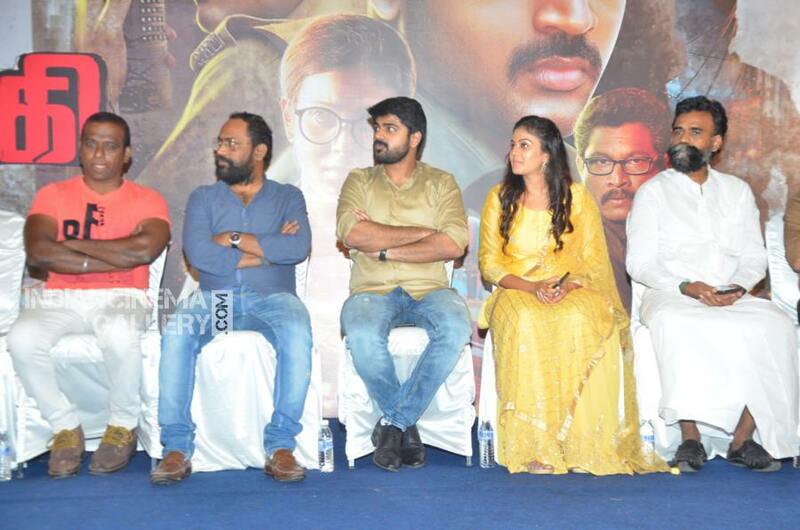 Raja Ranguski Movie Press Meet Photos of the event held at Chennai. 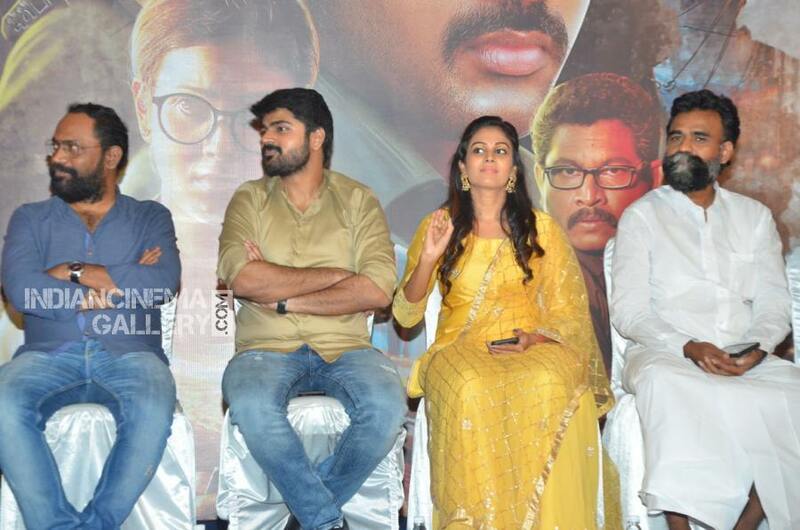 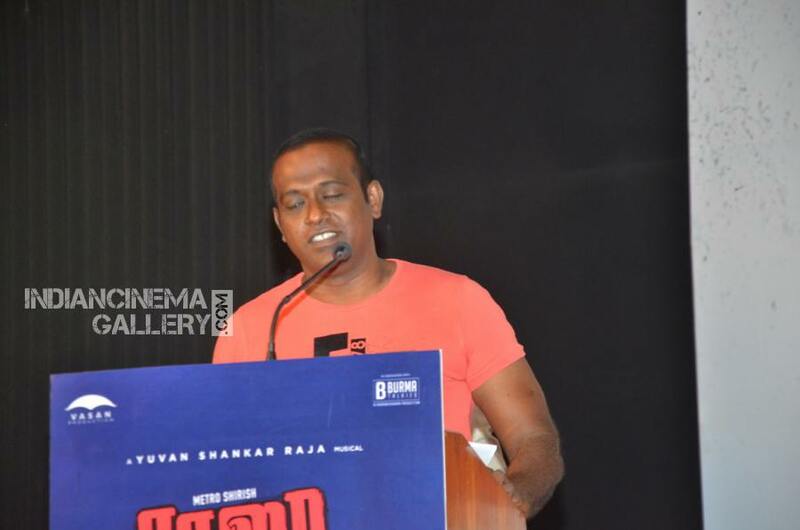 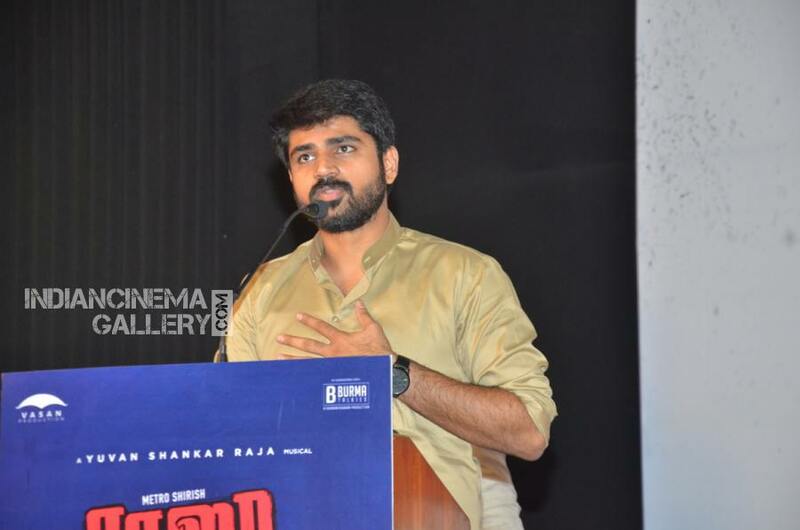 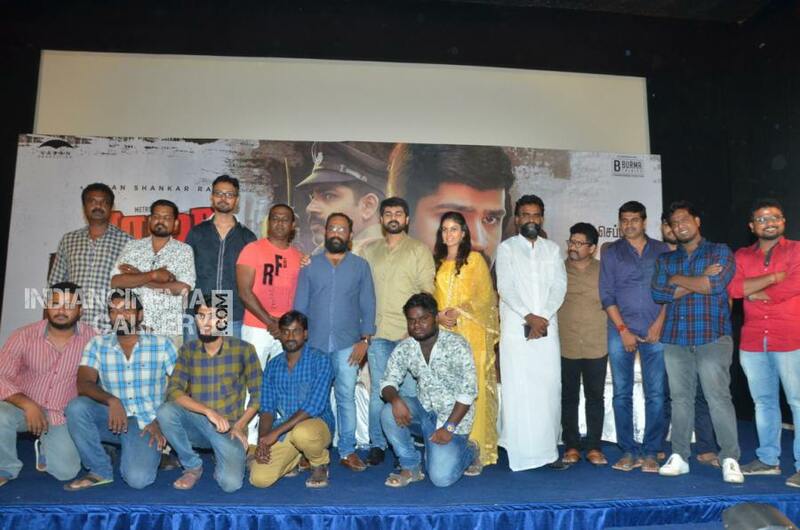 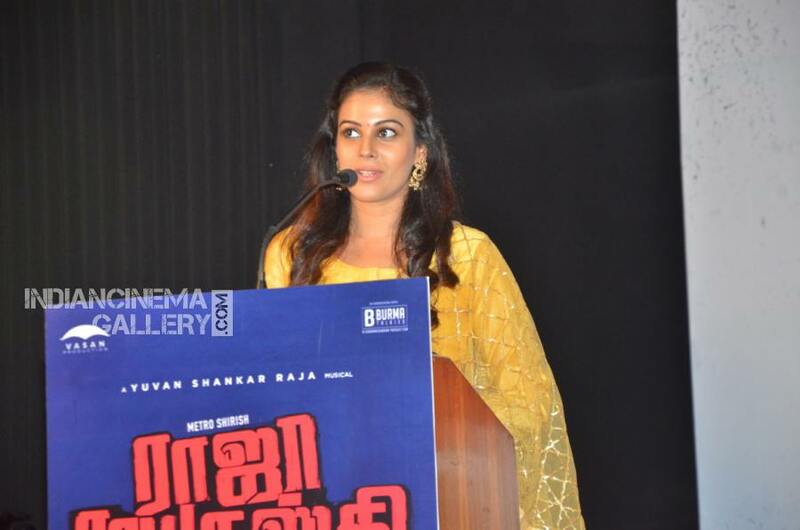 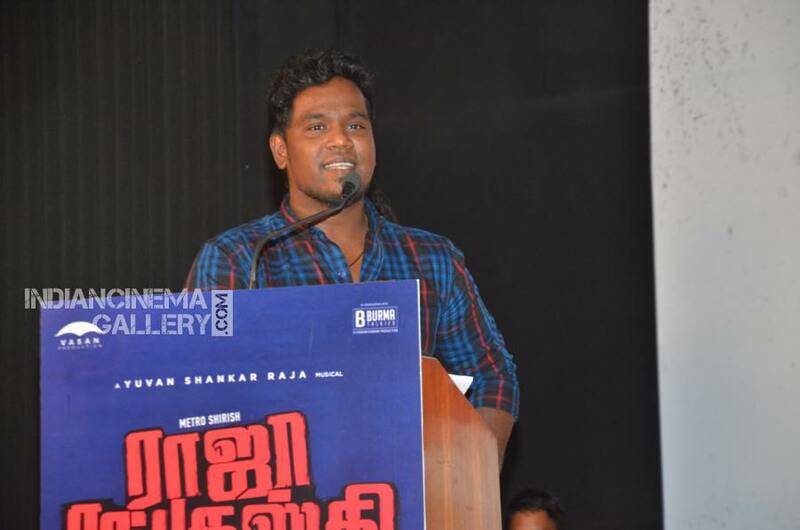 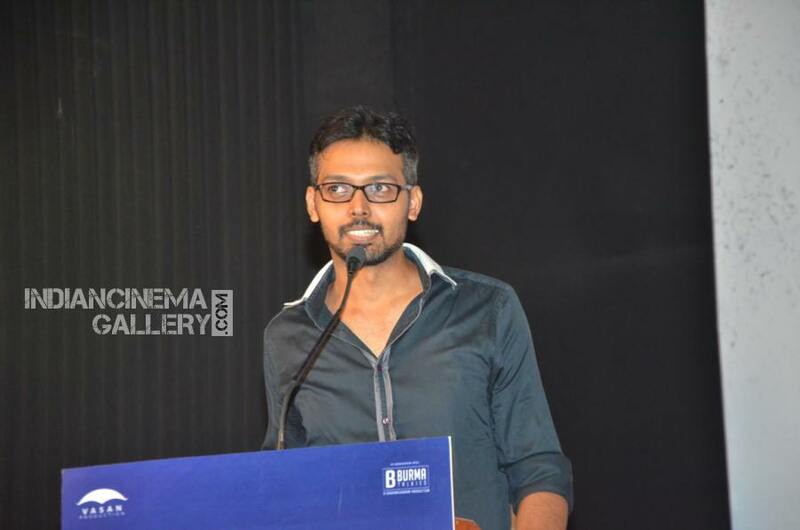 Actress Chandini Tamilarasan and other cast, crew members of the film attended the function. Watch Raja Ranguski Movie Press Meet Stills.